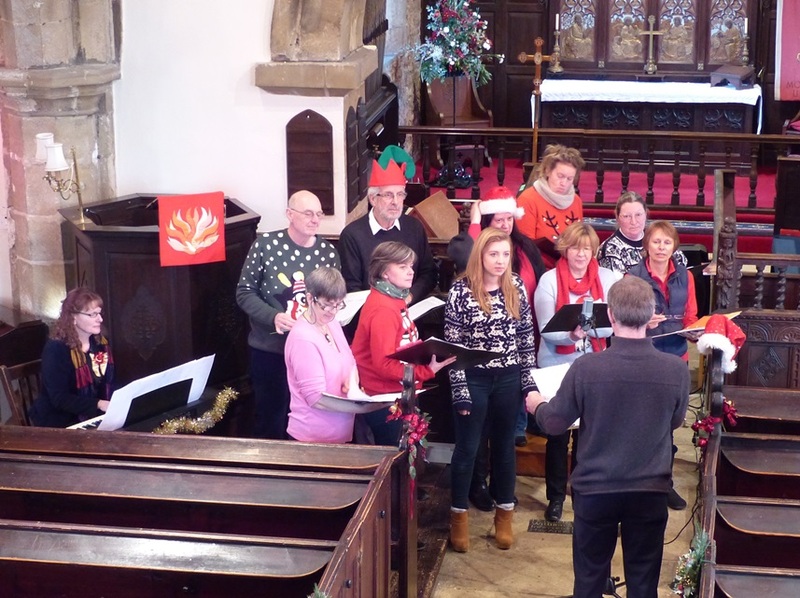 Oxton Singers gave a lively and enjoyable concert on Saturday 13th December. There were old favourites, new songs, humorous readings and ‘have-a-go’ handbells (thanks Caroline!). If you missed it, or if you would like to see them again, here are some highlights on Youtube. Lovely event. Pity more Oxtonians weren’t there to enjoy it.